A 2-part liquid mold rubber that vulcanizes without pressure at room temperature. 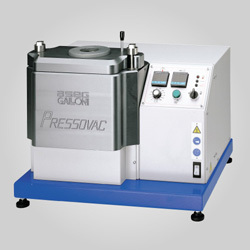 Use it to make molds of waxes, organics, plastics, and anything that cannot withstand the heat/pressure of normal vulcanization. Contains no silicone and makes a stronger, more durable mold than standard liquid mold rubbers. Shrinkage is less than 1%. Cures in 16 to 24 hrs. Requires vacuuming. Use with the Castaldo LiquaCast Mold Frames, see "Related Products" below. Need your mold in a hurry? Need your mold in a hurry? Castaldo LiquaCast can now be cured in just 90 to 120 minutes by using mild heat to speed up the process as the rubber hardens. 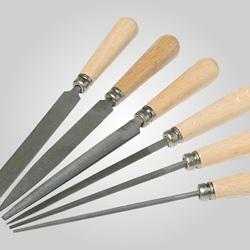 Temperatures up to 150° F. can be used to make finished molds quickly. 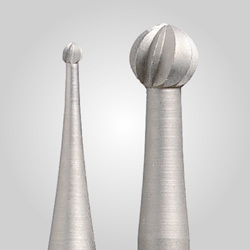 The resulting molds are tough, strong long–lasting and inexpensive compared to other liquid mold rubber materials.